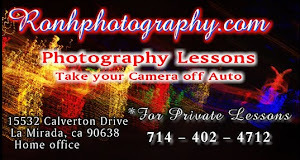 Click below to see some of the new things we've added to our Etsy shop. 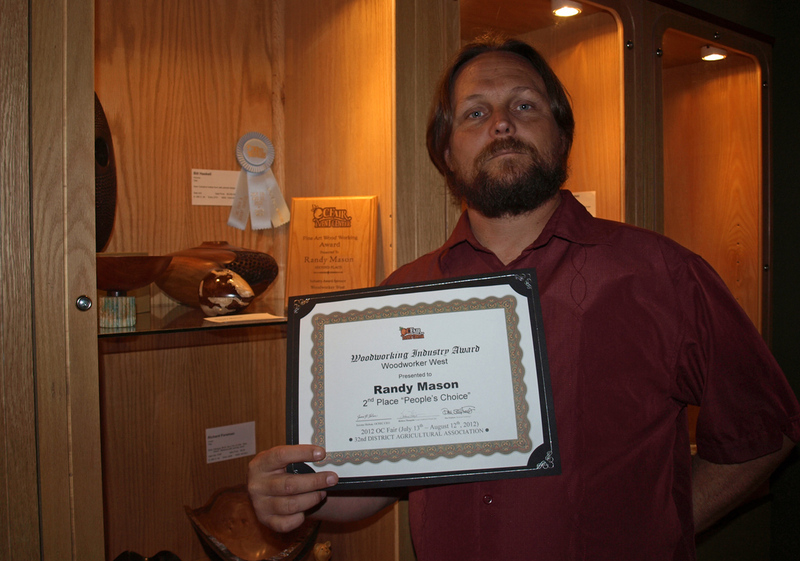 Winning at the OC Fair Woodworking competition! 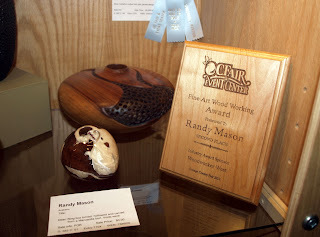 As we told you recently, The Barefoot Woodworker (Randy Mason) entered one of the beautiful Manzanita Jewelry Boxes. Now for those who aren't local and part of the woodworking community, the woodworking competition is actually quite a prestigious one. They open it up to everyone in the state of California and it has grown to be something that draws some of the best woodworkers to compete. Barefoot was honored to be juried into the competition this year for his first attempt at an entry. And we are so excited to report that, this past Thursday, this jewelry box was awarded a 2nd place Industry Award from Woodworker West magazine. Congratulations to our very own Barefoot Woodworker on his well deserved win at the Orange County Fair. We loved this jewelry box and we're ecstatic to hear that so many others did too!